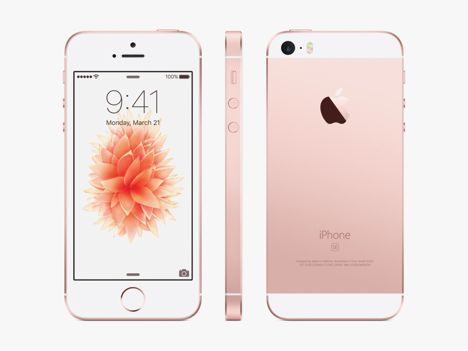 Before the craze of iPhone 6 & 6S subsides, Apple has launched iPhone SE. If you are in a dilemma whether the latest release is worth the money, this list will clear all your worries! The new 4- inch size of this Apple product makes it handy. 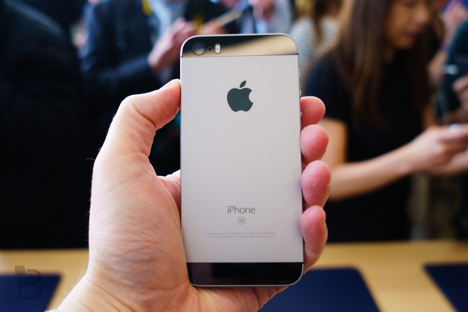 iPhone SE aptly fits into our palms. It is elegant and also easy to use in single hand. A mobile with a better texture! Despite of its decrease in size, the performance of the mobile does not seemed to be affected. In fact, this was way more faster than the previous release, iPhone 6S+. The 2GB RAM gives a big boost to the performance, and it makes the mobile more preferable for heavy multi taskers. 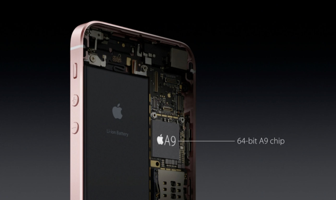 This mobile possess A9 processor and motion coprocessor. A 12MP camera with autofocus and dual time flash is available. 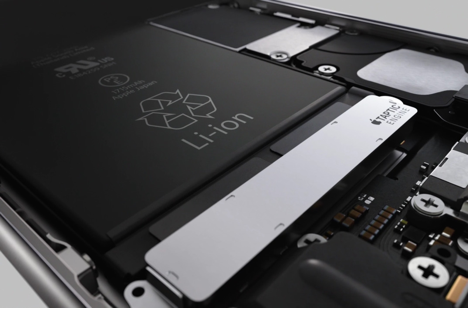 This version’s battery has got a 4% increase in its power and possesses 1624mAh. It has got an average power standup of 12 hours, and it can extend to a couple of hours if it is used in battery saver mode. The 640*1136 pixels resolution facility of the handset helps in major power saving. This is one of the major boon, since this was the reason behind the power drain of other smart phones. This version has undergone some physical changes, and many aesthetic effects have been added to it. With flat and matte edges that will match the color of the phone, the phone looks cool. Similar to 6 & 6S, this mobile has also got the logo inscribed over a metal and fixed. 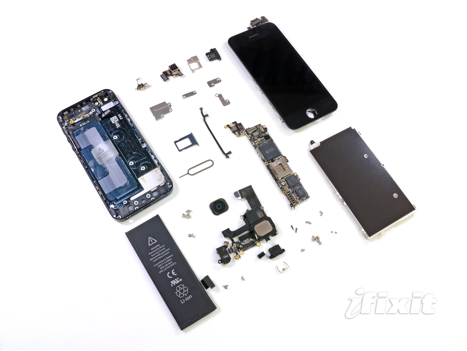 Most of the components used in SE have already been used in the 5S model. This factor helps with the availability and repair of parts easily. 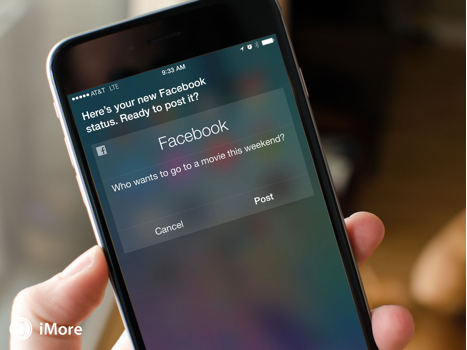 6) “Hey Siri!” – always ON! Just a voice command from you can make the mobile to extract the data from the internet. SE made it possible by offering a hands free Siri option. 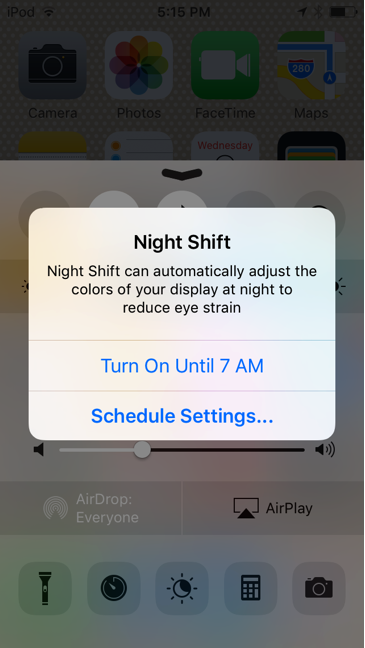 Night shift is made in such a way that it will not affect the user’s eyes. This special application is not available in the lower versions other than 6S. If you are still with the 5 series phone, we would suggest you to go for SE, that assures a powerful performance and will offer a new experience for you. Many updates will be available for SE very soon. Overall, a compact, pocket friendly and a powerful device!